WAYNESBORO — Letters sent out to landowners impacted by the Atlantic Coast Pipeline in Augusta, Buckingham and Nelson counties violated state law, project opponents say. Dominion officials, meanwhile, claim the problem stems from a mistake made while typing up the documents and will soon be corrected. In response to Dominion and Atlantic Coast Pipeline LLC’s latest effort to expedite surveys on hundreds of properties in Nelson County, Nelson County residents are taking the offensive. 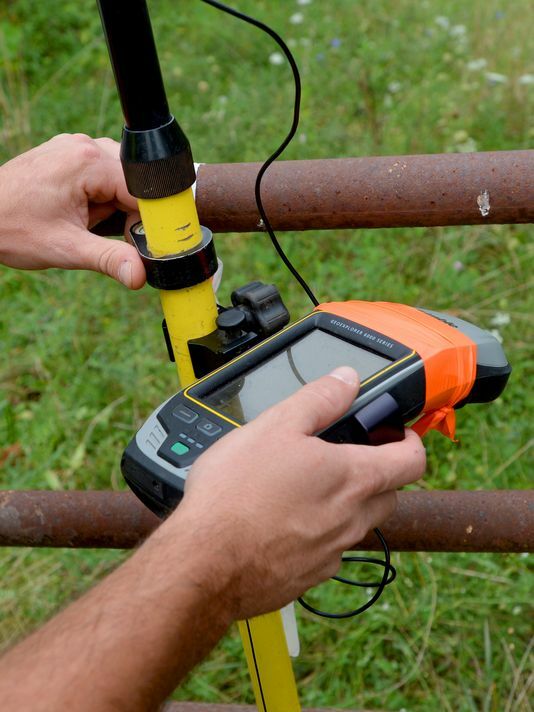 Friends of Nelson continues to organize landowners in opposition to these illegal surveys. 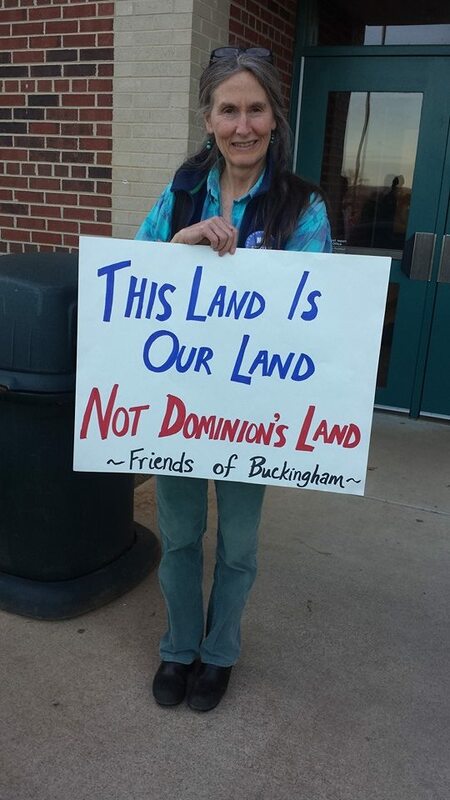 And another lawsuit targeting Dominion could be on the horizon. Following a previous lawsuit just a few weeks ago, a second decision on property rights and how they affect the planned Atlantic Coast Pipeline is in the hands of a federal judge. On Thursday, U.S. District Court Judge Michael Urbanski heard arguments in Harrisonburg from both sides in a dispute over whether a utility company’s workers have the right to survey someone’s land. 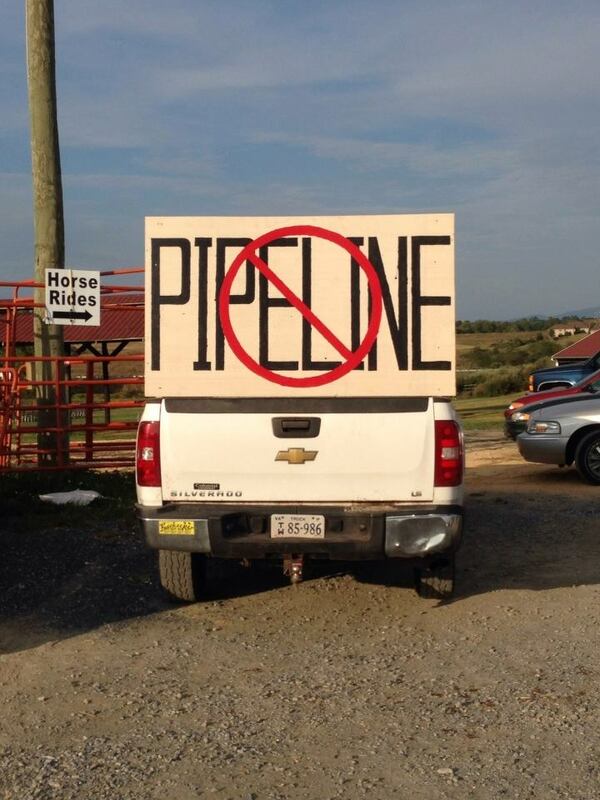 HARRISONBURG – If Dominion asks a landowner for permission to survey property for a pipeline route and the homeowner says “no,” can the company come onto the land anyway? Churchville homeowners William and Wendy Little believe their “no” means no. Dominion’s representatives say the company still has the right to survey the couple’s 5 acres. One of the biggest backers of the state’s 2012 constitutional amendment narrowing eminent domain may have to cede a piece of his family land to the Mountain Valley Pipeline project out in southwest Virginia. 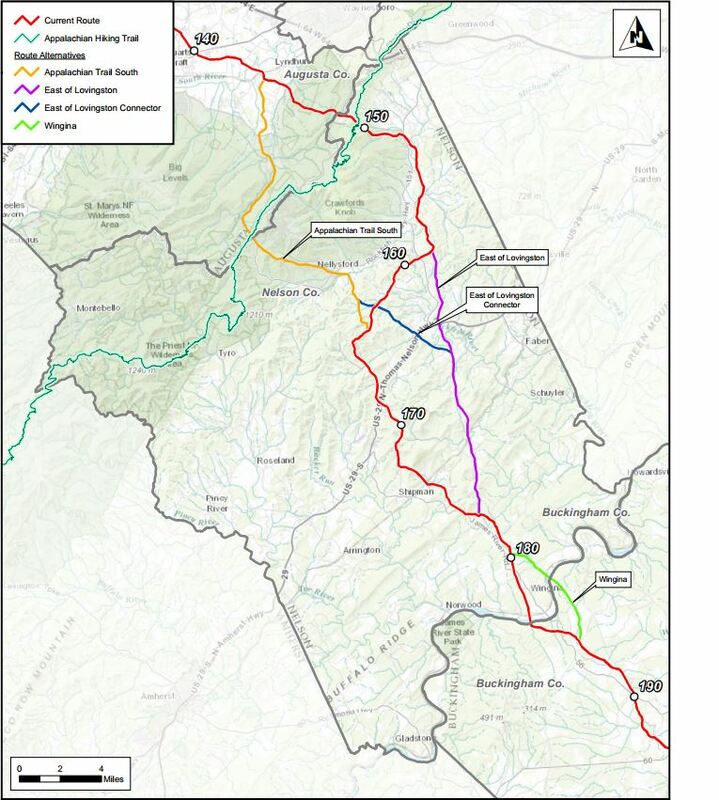 Sen. Mark Obenshain, R-Harrisonburg, said in committee Monday he had to abstain from a pipeline-related vote because his family farmland in Montgomery County may be on the route of the 300-mile interstate pipeline proposed by EQT Corp. and NextEra Energy. 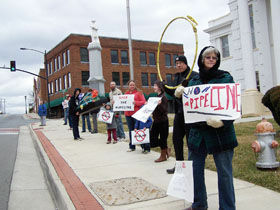 The bill heard Monday sought to prevent interstate pipeline companies from doing surveying and other preliminary work on private property without the owner’s consent.